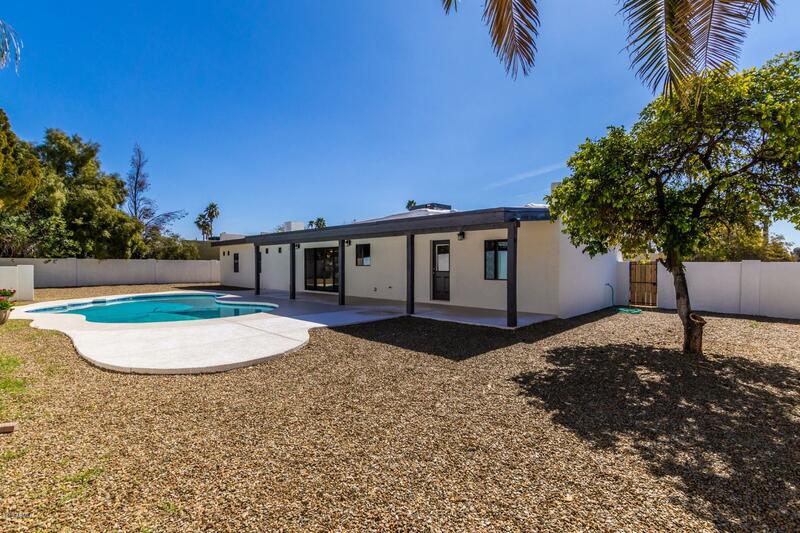 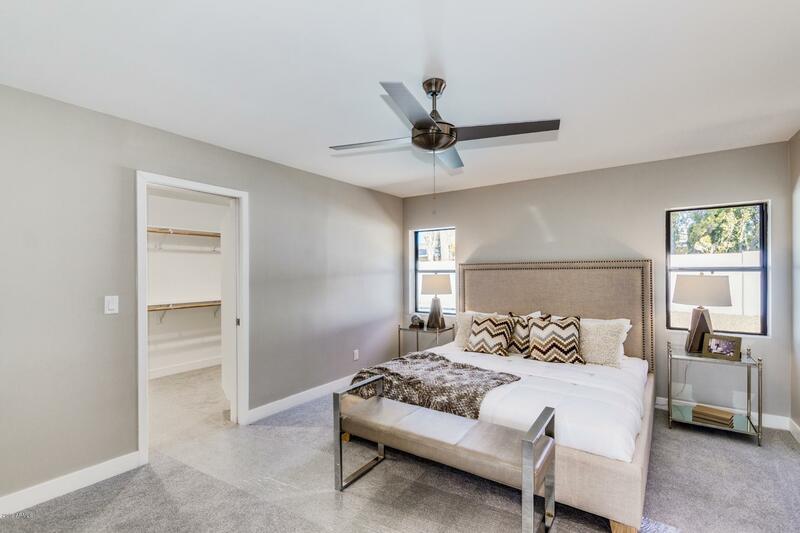 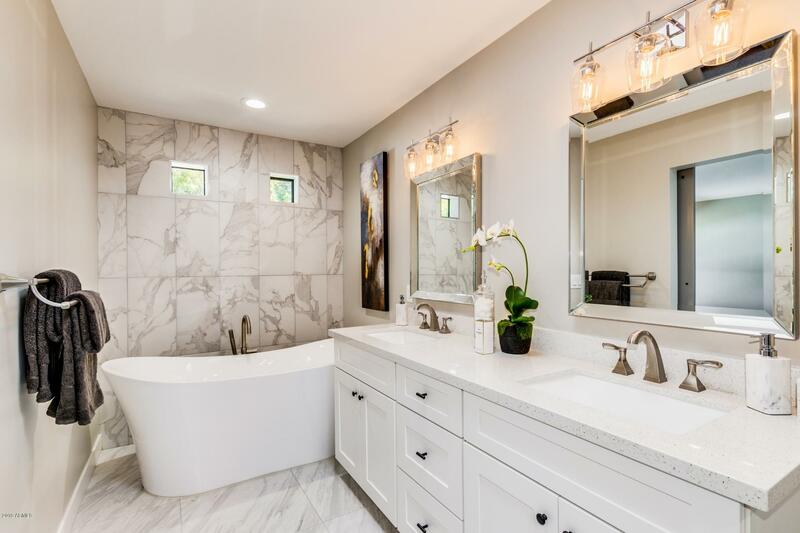 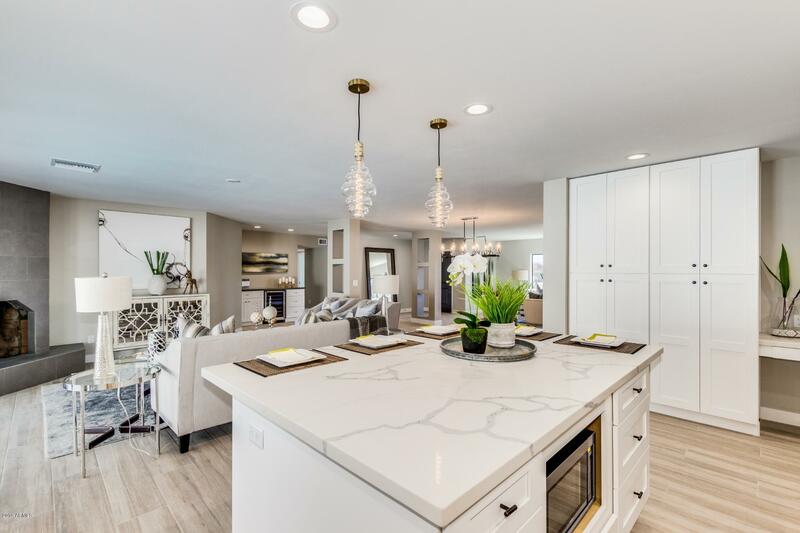 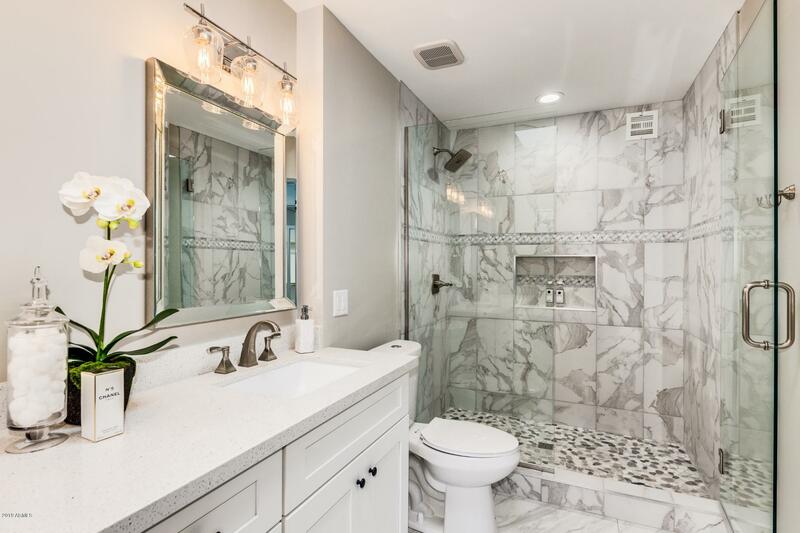 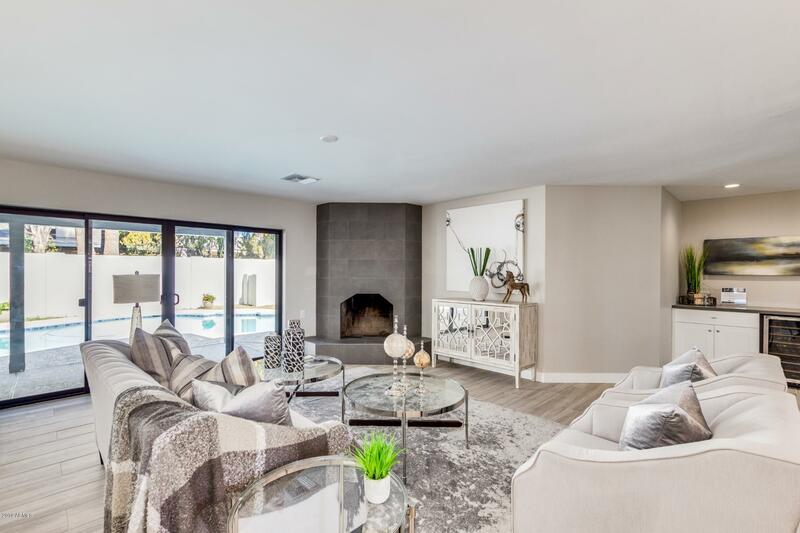 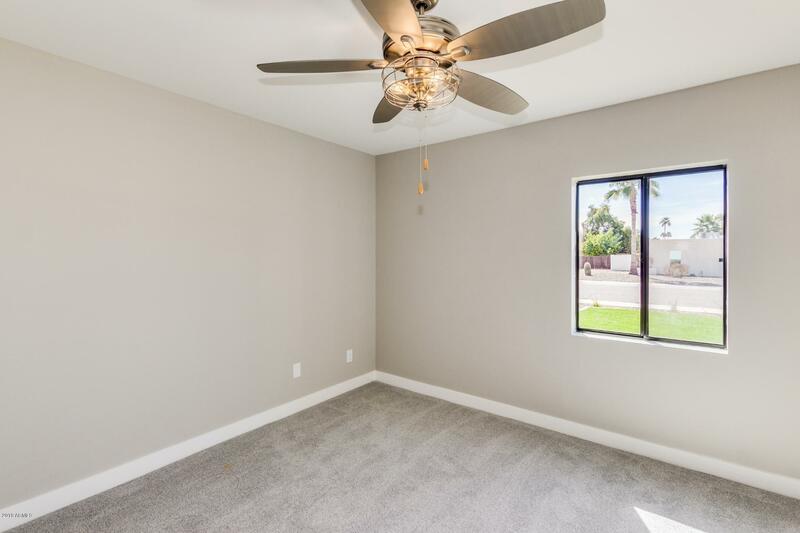 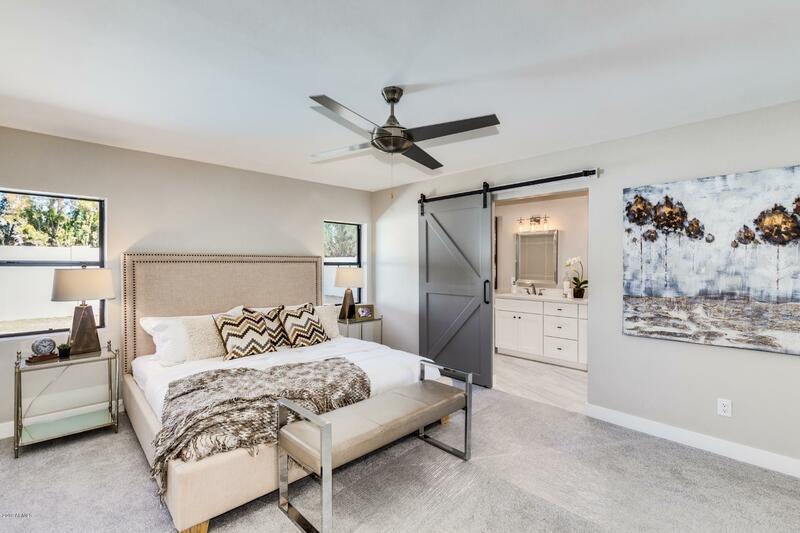 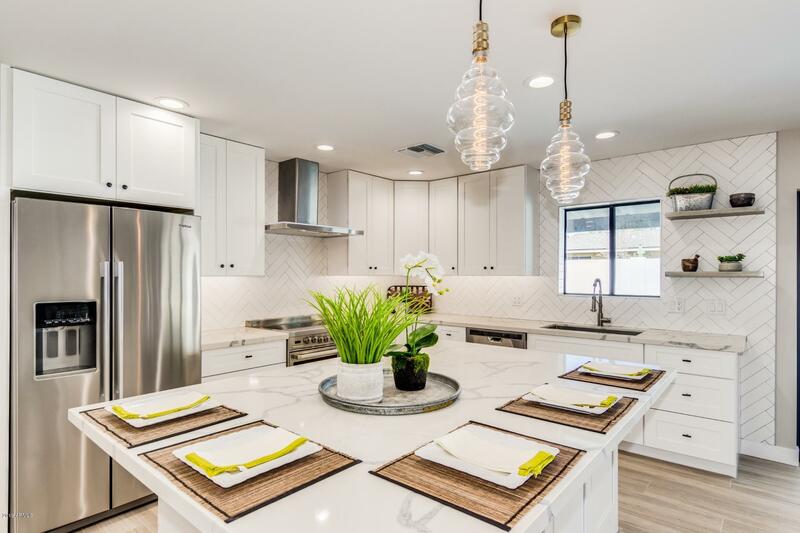 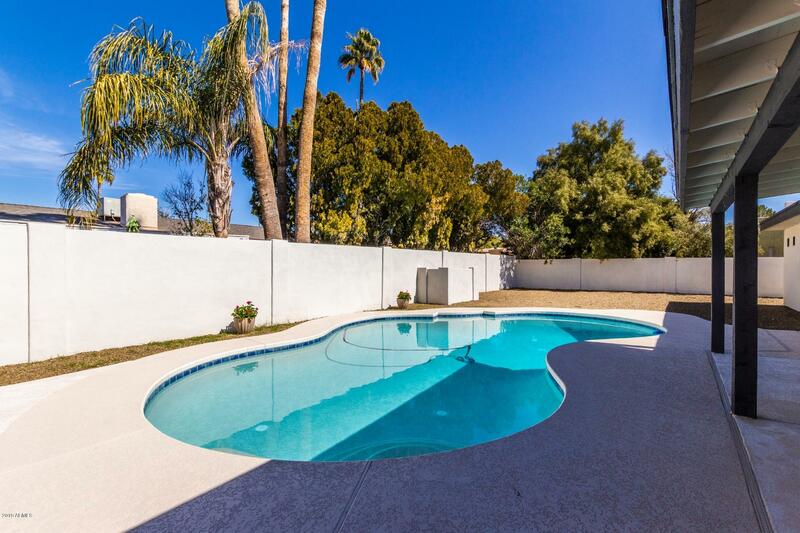 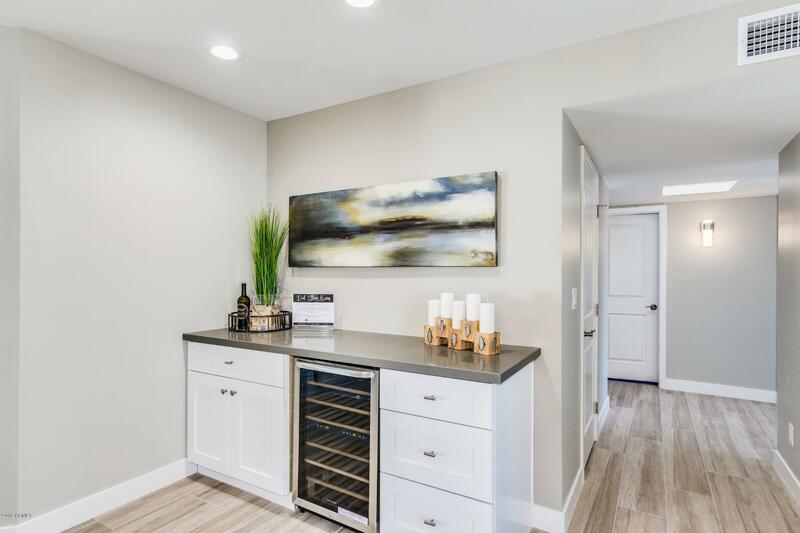 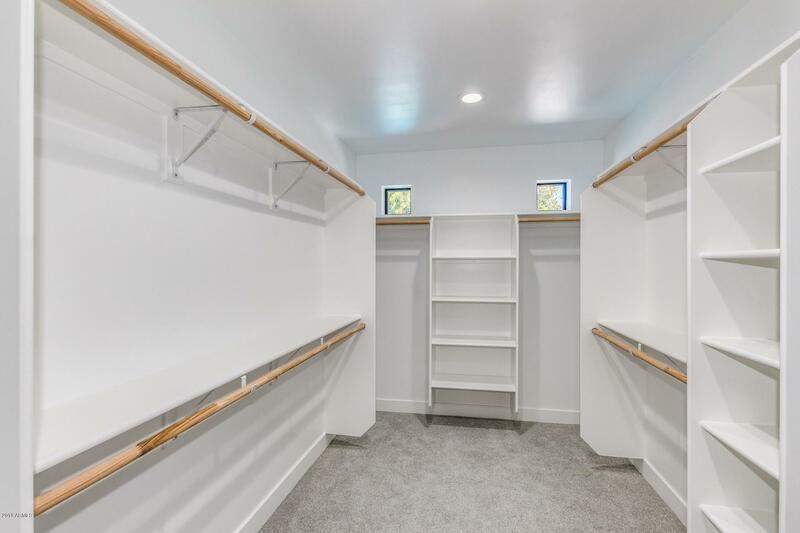 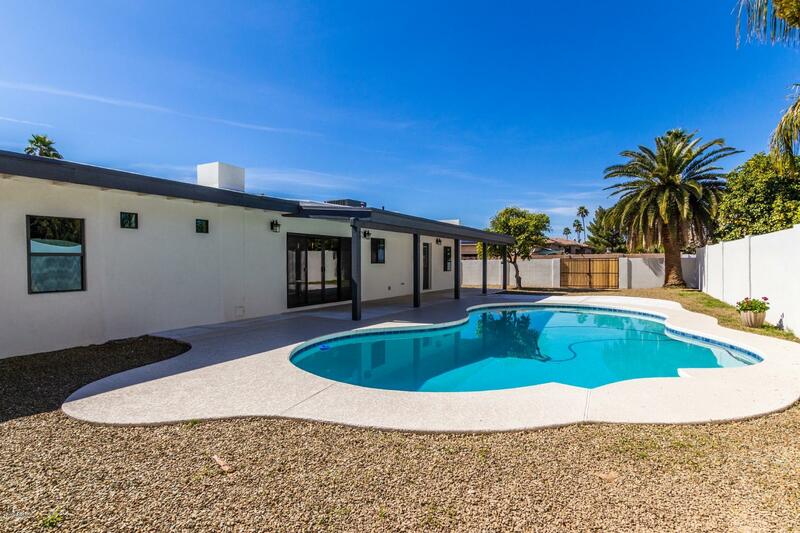 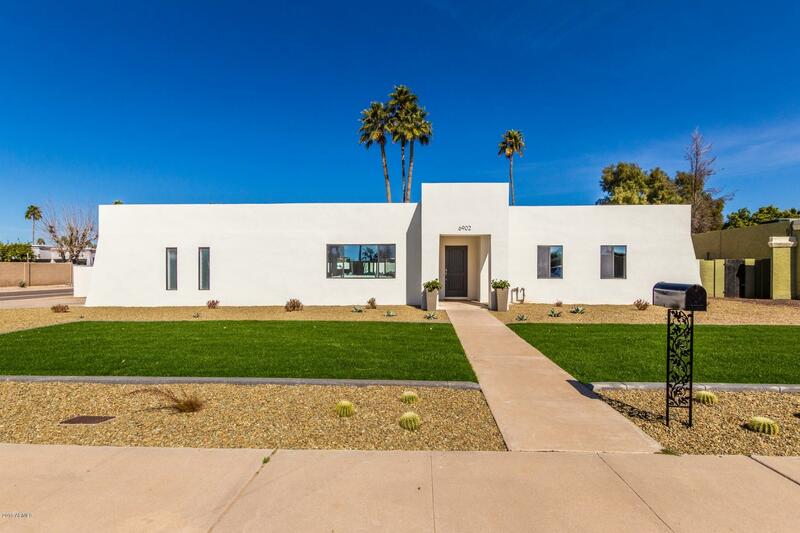 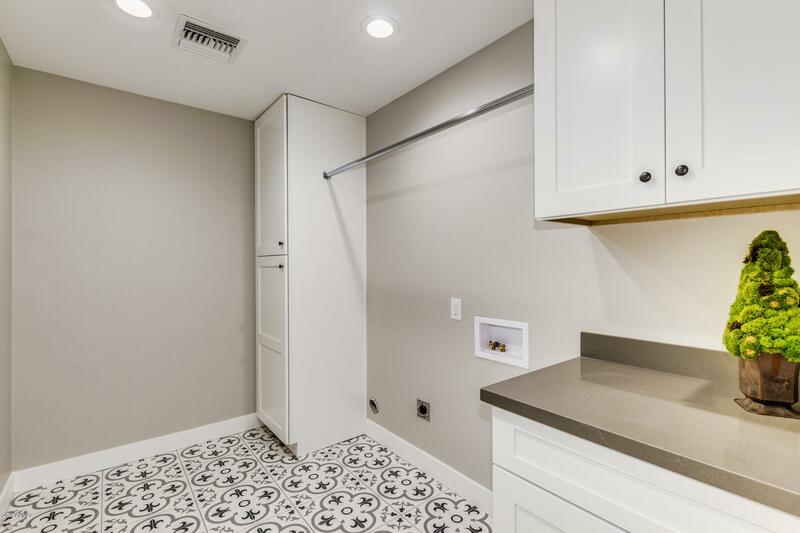 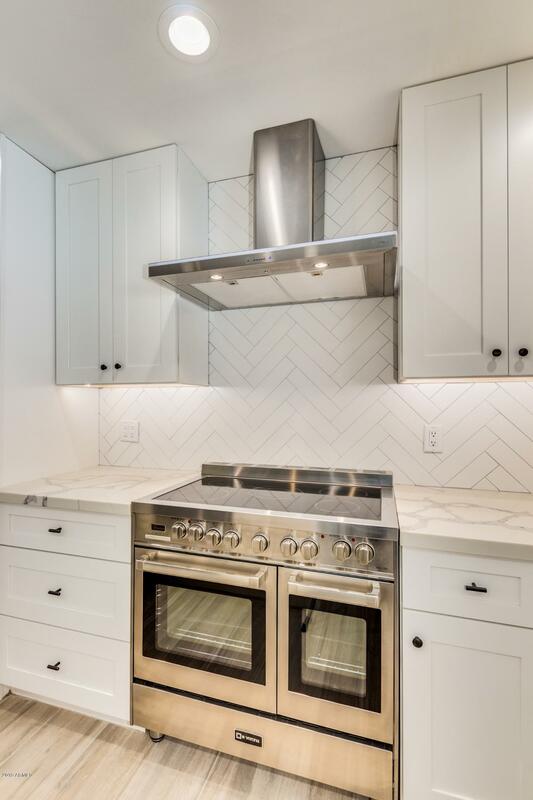 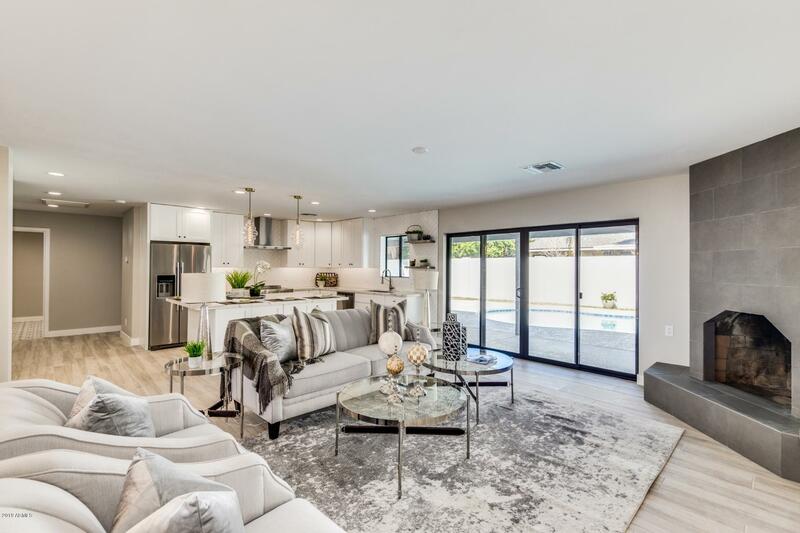 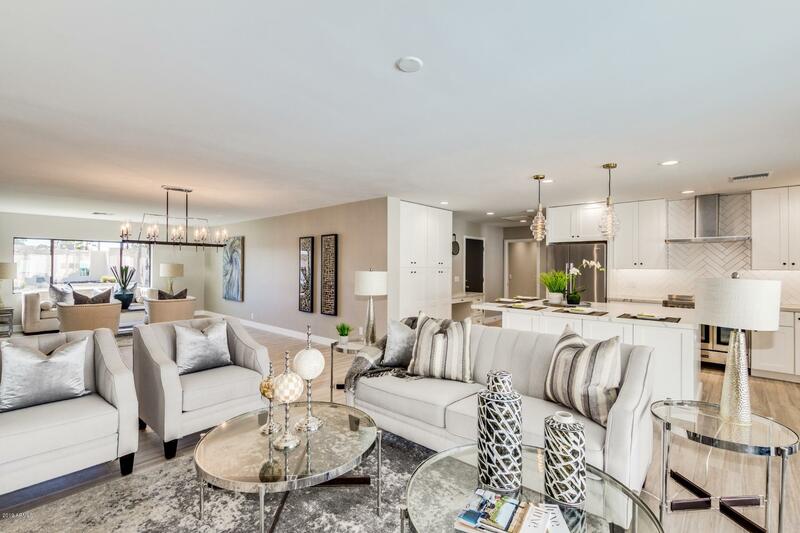 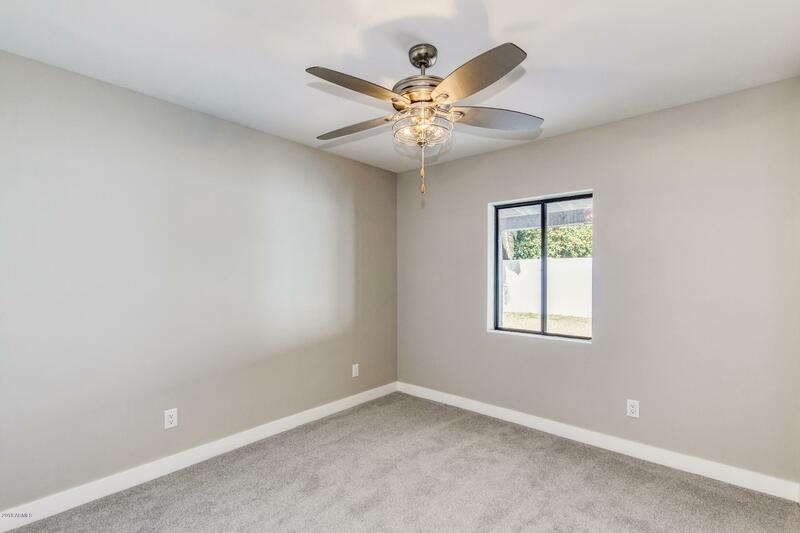 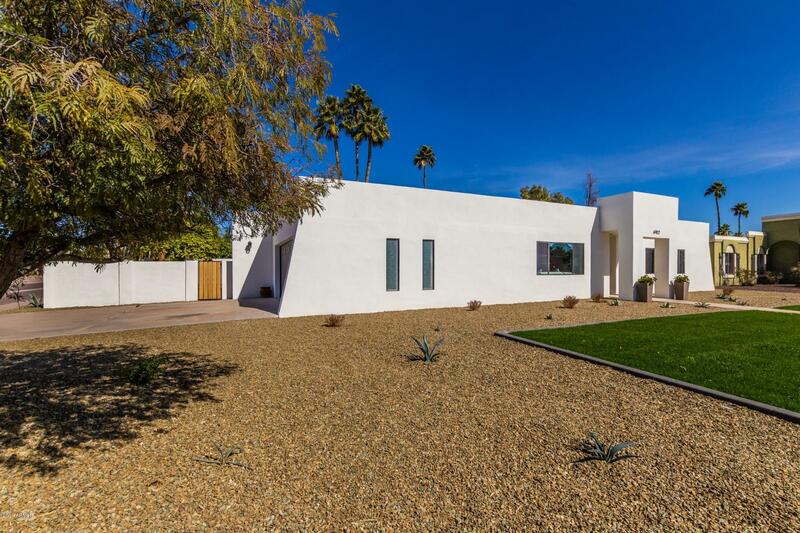 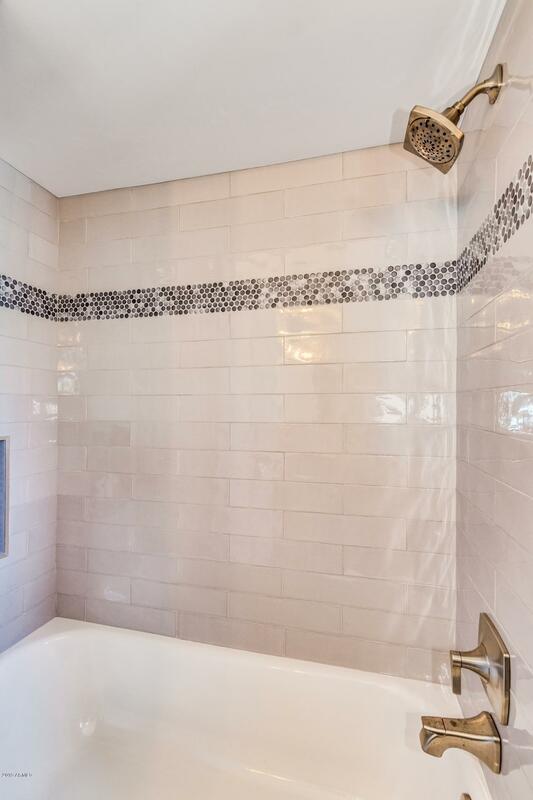 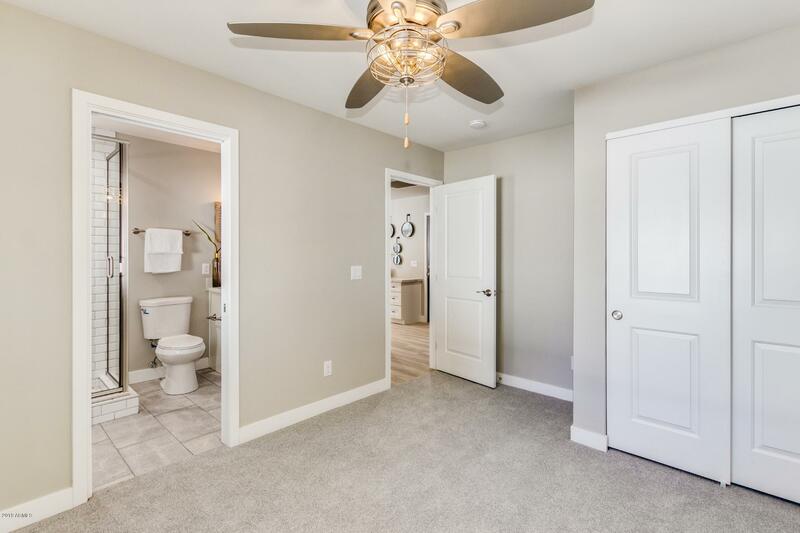 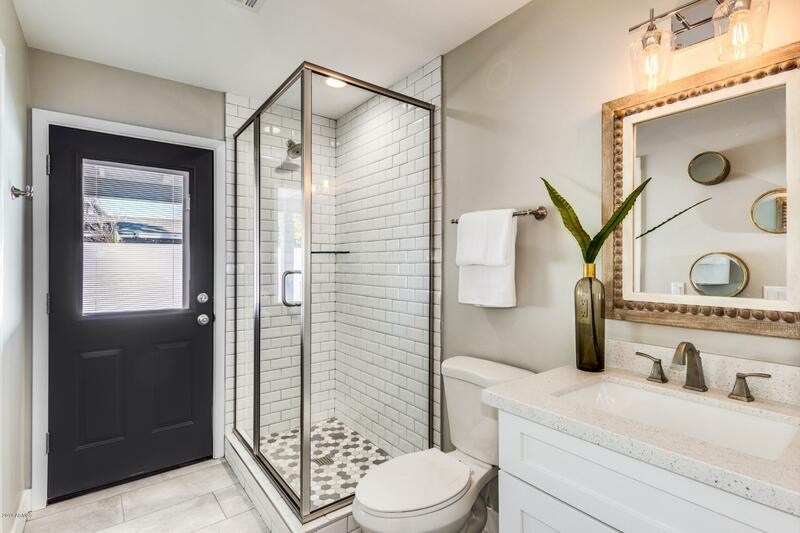 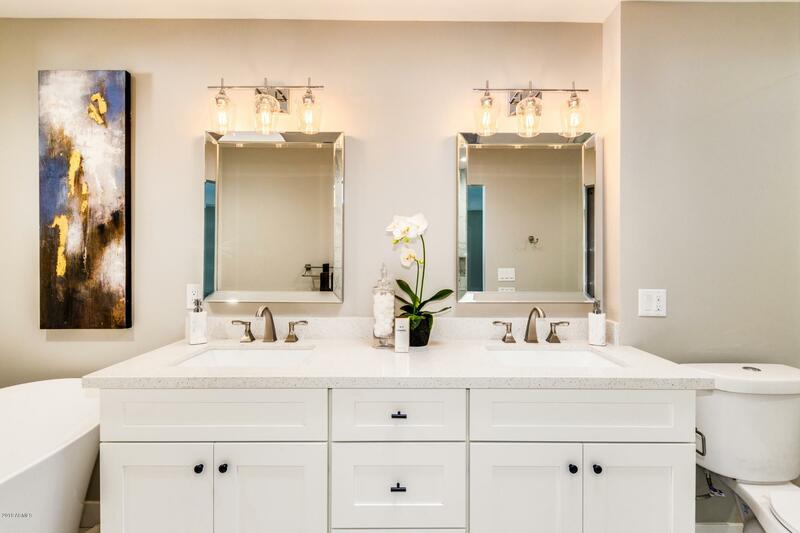 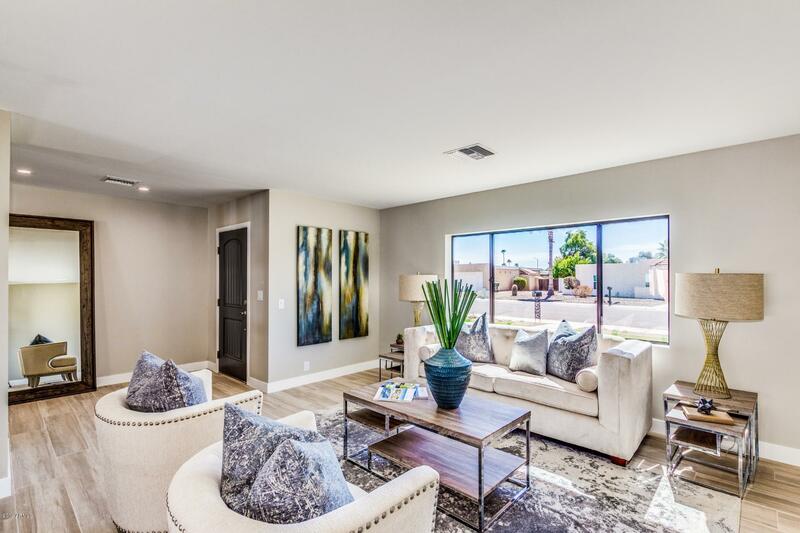 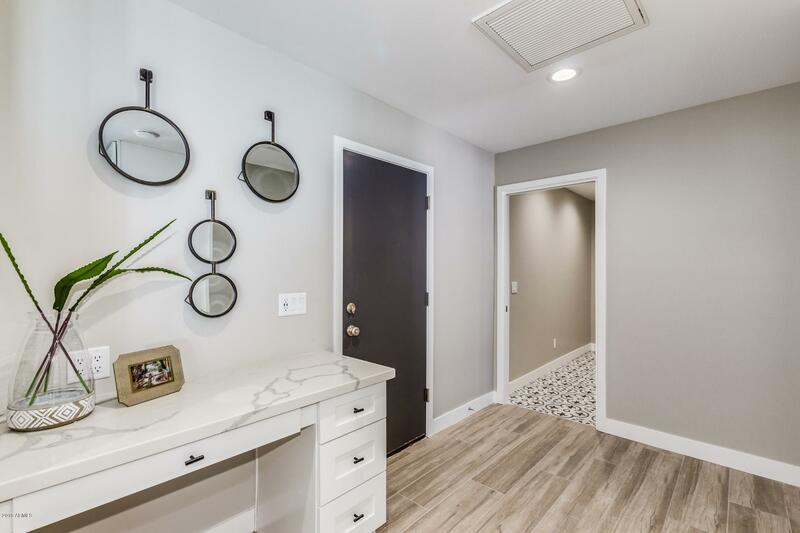 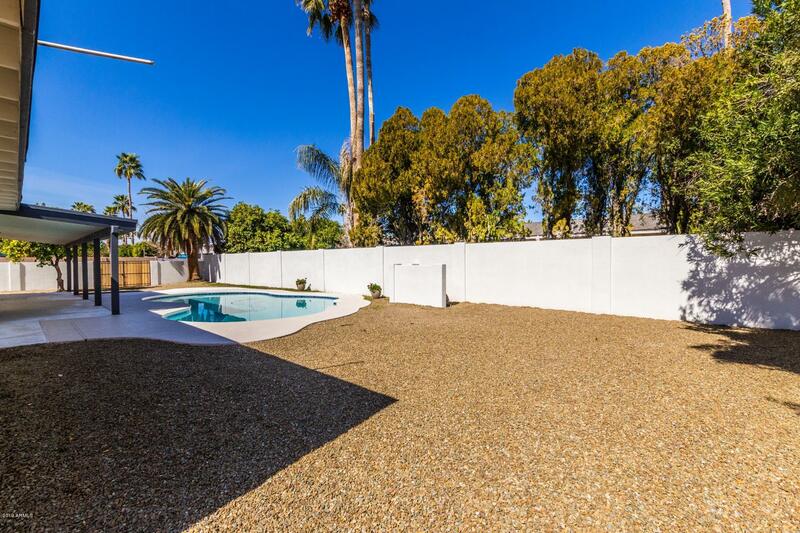 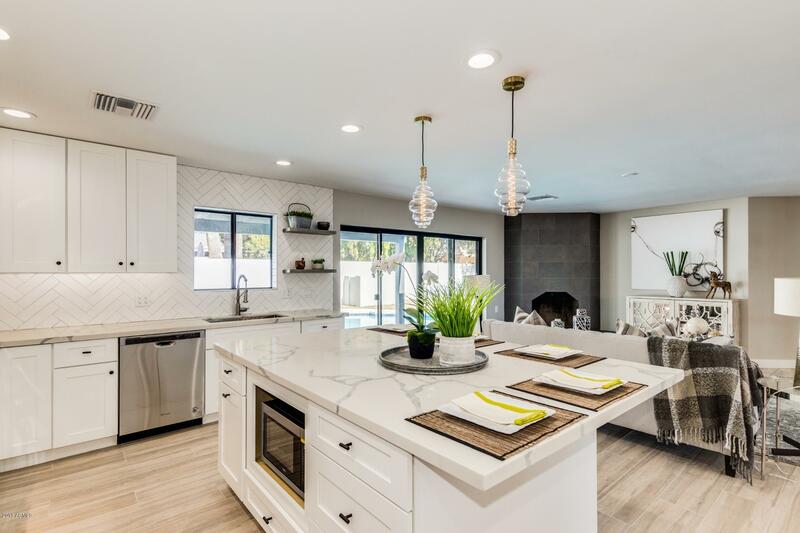 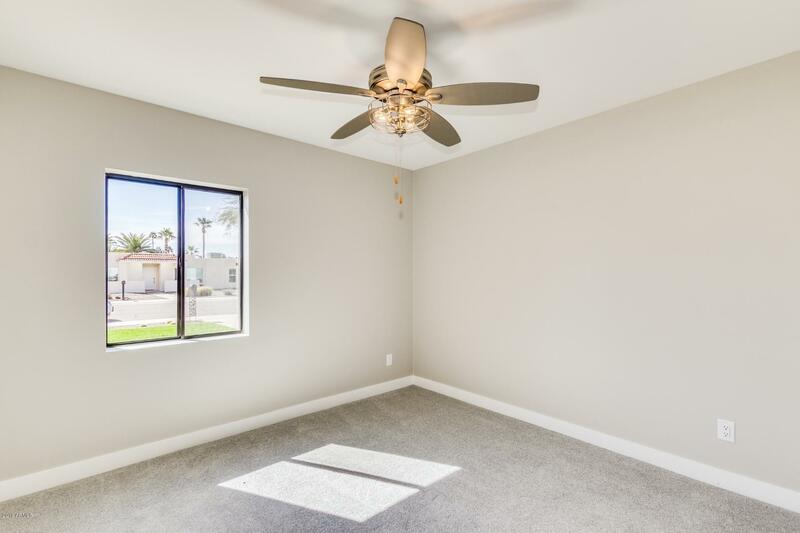 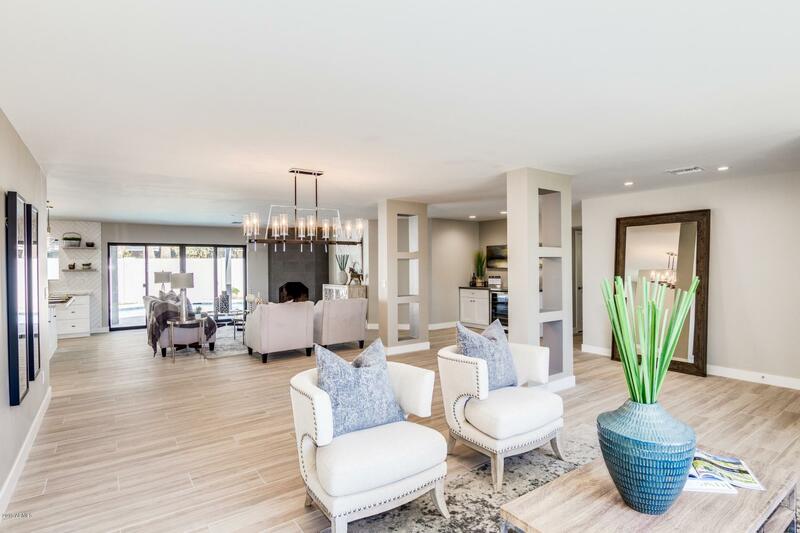 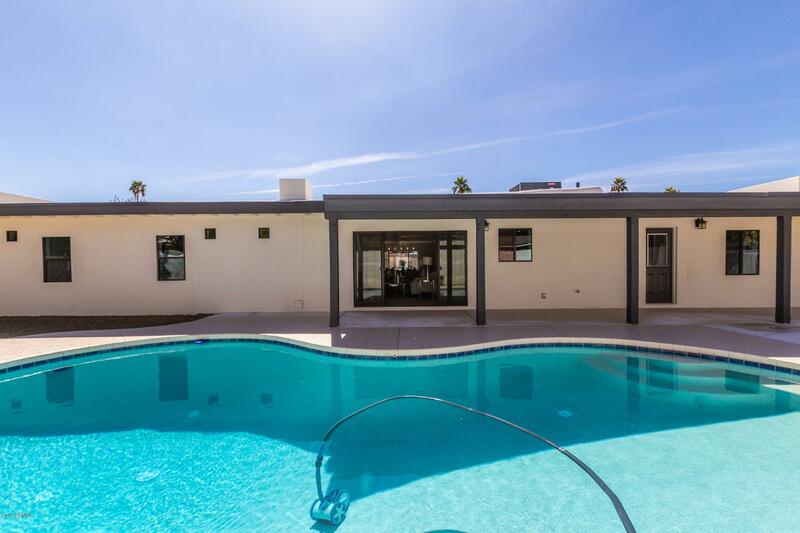 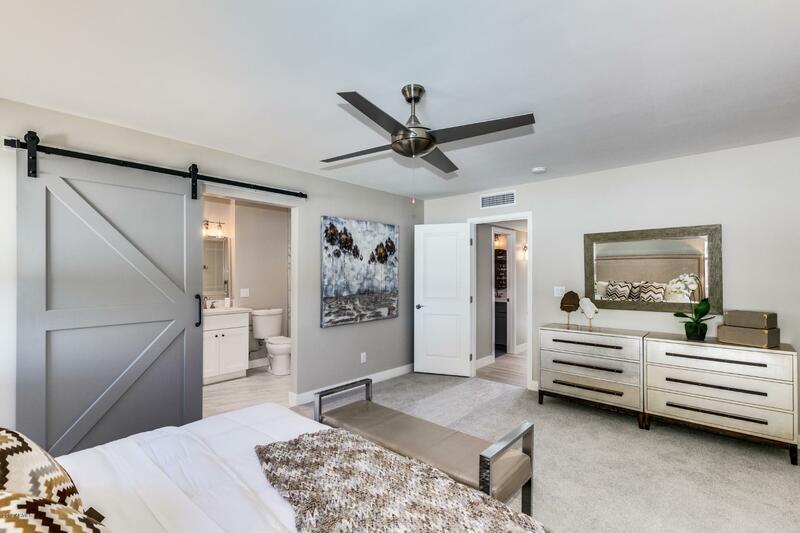 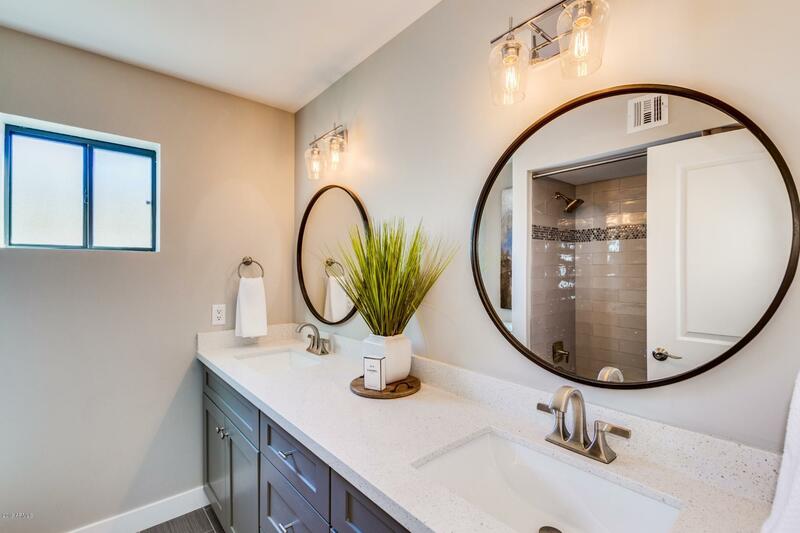 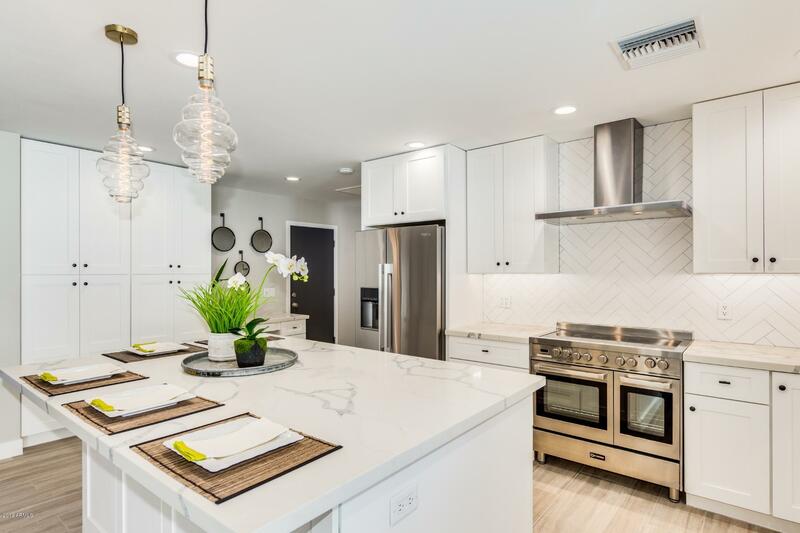 This home is a must see, a complete remodel, brand new everything, 100 SF addition to Master Bedroom, professional design, only 0.9 miles from Kierland Commons, in the magic zip code 85254, diving pool, large lot, gourmet kitchen including an Italian Verona electric range. 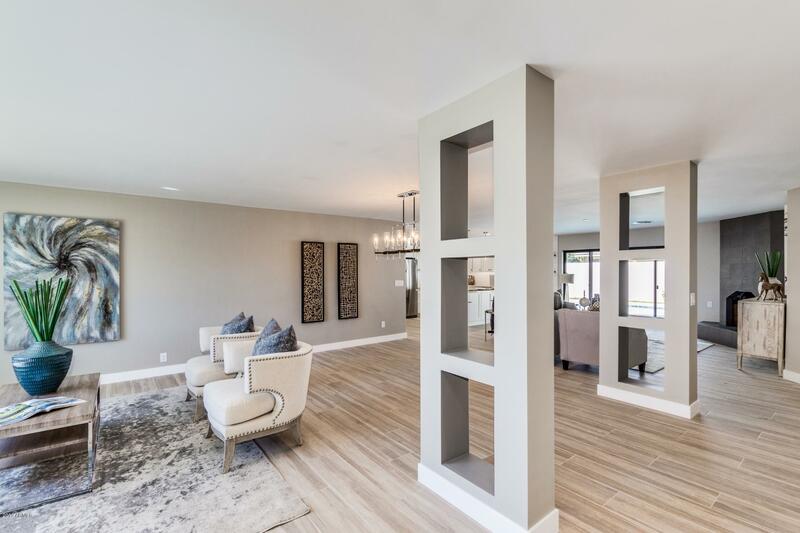 Perfect home for entertaining! 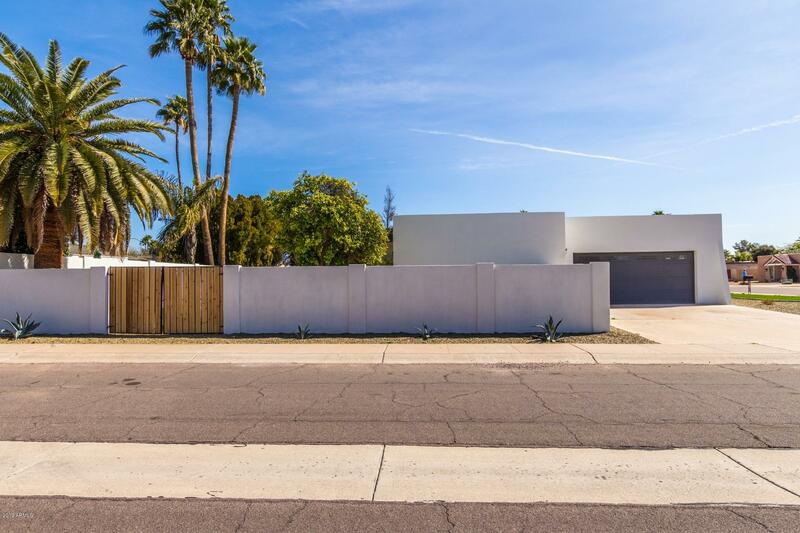 From intersection go north on 69th st, Home is corner lot at 69th St & Friess Dr.